Want to learn to cook healthy plant-based meals? An private lesson or cooking class with Vanessa is wonderful way to get an in-depth understanding of a whole food plant-based lifestyle and the foods that will benefit your body’s needs. I’m a BIG believer that simplicity is at the heart of a healthy diet and Nature has provided us with all the flavors, textures and variety we could ever ask for. It’s up to us to bring those elements together and create spectacular tasting meals. Here we will explore an abundance of plant-based ingredients, how they nourish the body, proper food combining, and plant-based cooking techniques to make meal prep more manageable. 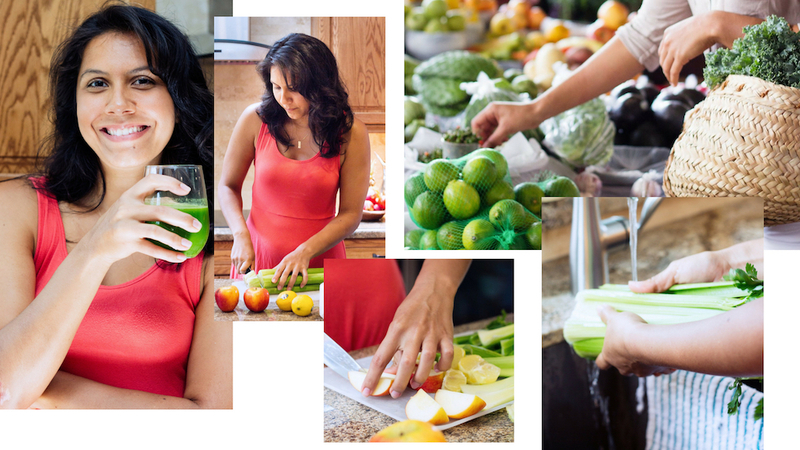 As a Certified Nutritional Therapist and Whole Body wellness expert, I privately cook, coach and consult individuals on how to nourish the whole body. A cooking class is a delicious way to get started and learn more ways to optimize your overall health and well being, while having some fun in the kitchen. Join us for a day of renewal and discover your body’s self-healing potential. Explore in-depth practices of Ayurveda and the ancient practice of self-healing massage. Discover new tools to enhance your mindful eating practice, and to create meals, dishes, and recipes. Learn how to enhance your life by incorporating essential oils. Everything your child needs to become independent and confident in the kitchen. Clean up and so much more! Want to learn more about this service? Fill out the form below and I looking forward to connecting with you soon! What would you like to accomplish in the kitchen?